I’m a full stack web developer, systems administrator and a passionate problem solver with 2 decades of experience. Simply put: I make websites faster, fix pesky bugs, accelerate web servers, build plugins and develop functional websites and web applications. When you work with me, I’ll take the extra steps to learn about you, your business and its goals in order to tailor solutions to promote your success. 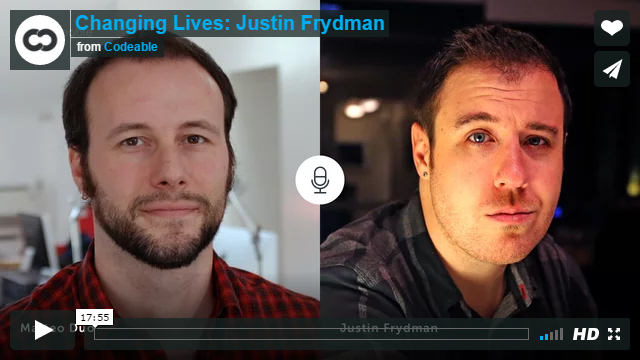 Watch my Changing Lives Interview to get to know me better! The time it takes your website to load affects your bottom line. Studies show users abandon websites that aren’t quick to load and that faster loading websites convert more sales, reduce bounce rates and generate more long term readers. With mobile traffic increasing at a daily rate, website optimization is more important than ever. Every website can benefit from speed optimizations and it is my mission to help you get the fastest website possible. We’ll work together to asses the needs and requirements of your website and your business and then come up with a plan to optimize page loading speeds. There is no “one size fits all” solution, as optimization strategies differ based on the configuration and nature of your website. Whether you have an eCommerce site that is losing sales due to slow loading times or a blog that needs to hold onto more readers, we’ll get you to where you need to be. Page Load Time reduced by 93.15%! Page Size reduced by 61.29%! Number of Requests reduced by 50%! Although the metrics from speed testing websites are a great tool to judge improvements, their results don’t always paint the full picture. Some metrics are much more important than others and it’s important to target areas that give visible speed increases to your website. Get in touch now to start optimizing your website! A fast website starts with the server it is hosted on, coupled with a tried and tested configuration. I can help your website or application outperform the competition. Experience with multiple VPS providers: Linode, Digital Ocean, Vultr and AWS. If your website or server is displaying error messages or something just isn’t acting like it should, I can help diagnose the issue for you and offer solutions for a fix. All inclusive troubleshooting for databases, plugins, themes or server issues. Have a plugin that doesn’t do quite what you want it to or an idea you need brought to life? Get your well commented, expert tested plugin made right here. Justin was an incredible pleasure to work with. From the initial conversation and trying to figure out what the issues were before even beginning to work on it. To follow up and explanation of things that were clear, made sense, and I could verify. I couldn't be happier with the service he provided for me and the insanely fast turnaround! Justin was the most knowledge person I've come across when it comes to Wordpress performance. He also wasn't dogmatic about his approach - he listened to what our kind of site was about, what our objectives were and custom delivered an implementation that made our particular setup the fastest. 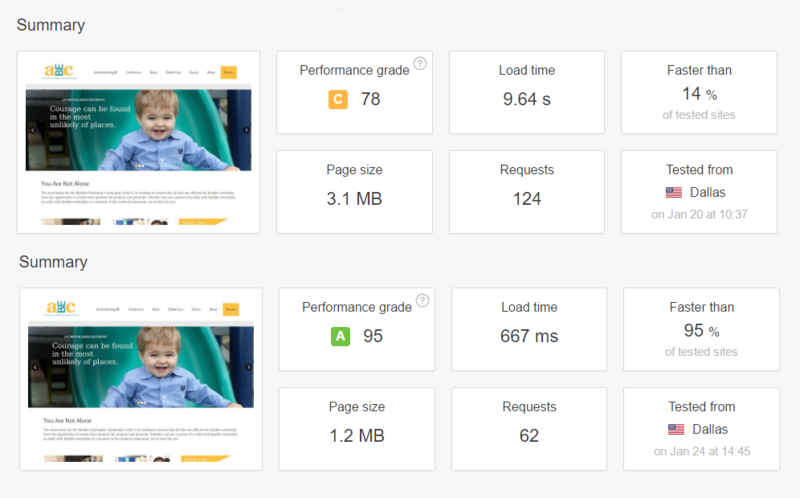 Oh and the results speak for themselves - 80% faster page loads. If you at all have the sense your site could be fast, just hire Justin already! Working with Justin has been amazing. In truth he's been the most professional developer I ever worked with. And I worked with a few.I needed someone to optimize my WP website for speed since better speed=better user experience. Justin prepared a plan and explained everything he intended to do. He comes off as a real expert on Wordpress. This is something a lot of developers fail to do with this level of detail.From the beginning to the end of the project he held strong communication about what he was doing. This is something most developers fail to do.In the end Justin managed to get great speed gains, better than I was expecting in the beginning, and I'm very happy with the results.Another great thing about working with Justin is getting a highly detailed report about what he did, why he did it and what needs to be done to keep things optimized.Overall, I can't recommend him more, if you need someone who knows his stuff and acts with professionalism not found elsewhere, give your work to Justin. Justin is the greatest. I initially thought I had a much bigger/expensive issue than I thought. Instead of just charging me money and getting me whatever results. Justin instead advised me to hire him on a consulting fee and chat, which saved me A TON of TIME AND MONEY. What else can you ask for from someone to help you run a business. Have used him multiple times and would always recommend him! Justin was quick to respond and found the problem on my site. Justin did great, the challenges were outside his control. Justin has been very professional and most helpful in assisting us with our WordPress Multisite project. We look forward to continue working with him! 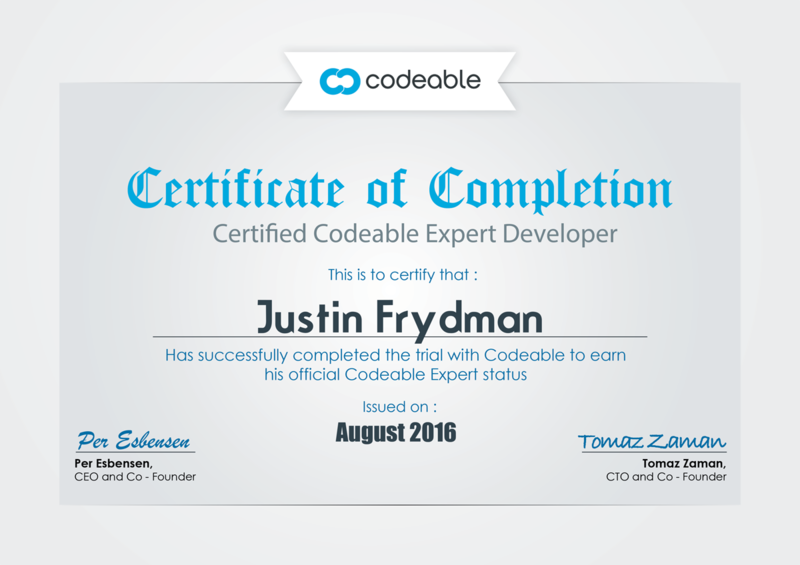 Justin helped me understand how he could improve and fix some things on my site. He was friendly and made me feel like I could trust him with my website. Overall everything was great. Thanks for your help. Justin came highly recommended and did a great job for me. Justin was fantastic. We did a consul where he was able to quickly identify our needs and understand the issues. He quickly talked through a plan that he will formalize in a proposal. In the meantime, he resolved some more immediate operational needs.